Based on the DMP-5010N/5300N, these players deliver the same performance in a fanless form factor. 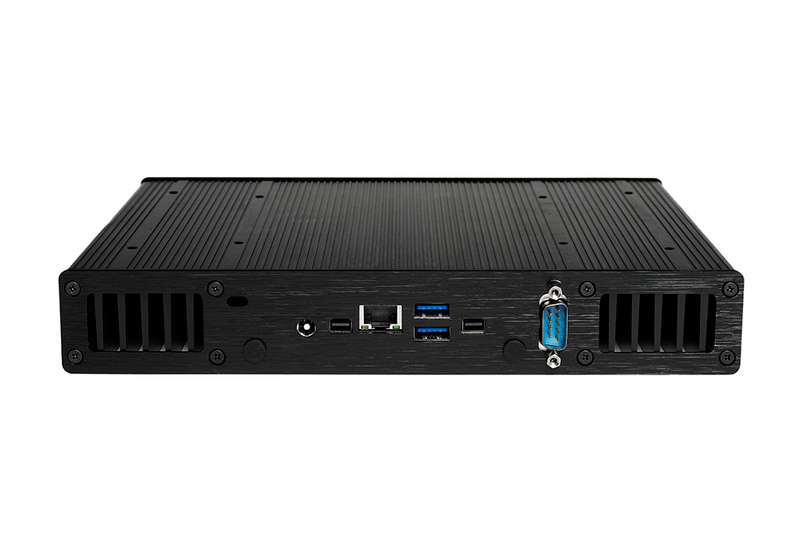 Now Micro's NUC based media players provide a right sized solution for modern digital signage applications. 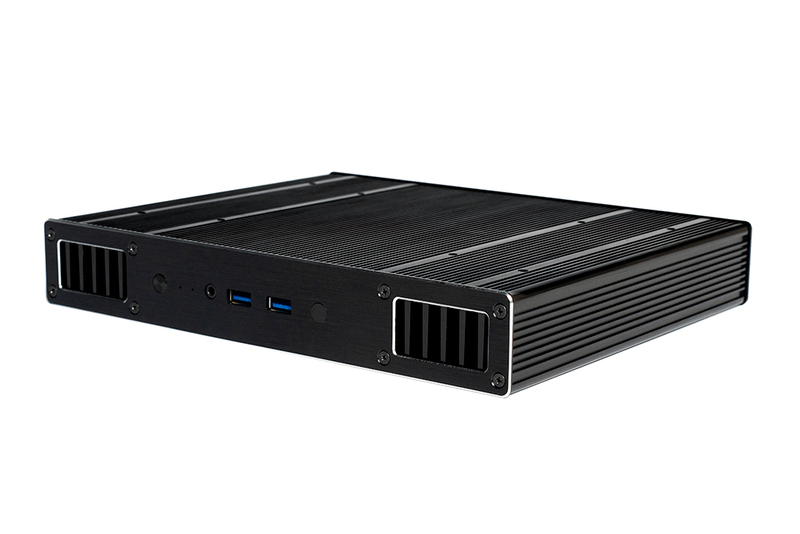 A wide range of compact devices are available with enough power for interactive and 4k applications while delivering a reliable and easy to manage hardware solution. Our focus on delivering quality options for our customers allows you to focus on your key objectives and value without worry.